What is really going on in the Weston Luxury real estate market. Year to date (YTD) as of July 22, 2017, there were a TOTAL of 33 Pending and closed sales: 17 Closed Sales and 16 Pending Sales/Backup offer (priced from $1 million to $2 million sales) in Weston. Interesting fact is that all 33 have pools, 22 are water lots, 5 are on golf and 6 either interior lots or acreage. 12 of these sales are located in Weston Hills Country Club, 10 in The Windmill's, 1 in Savanna, 1 in The Landings and 1 other. Active inventory $1 million to $2 million (not sold) totals 53 homes. 34 of which are in Weston Hills, 8 in The Windmill's (Windmill Ranch, Windmill Lakes & Windmill Reserve) 7 in The Landings 1 in Savanna and 3 other. What does this mean? That it is taking longer for homes of this price point to find a buyer. For this price point, due to high inventory, the $1-$2 million dollar price range is AVERAGING LESS THAN 3 BUYERS PER MONTH WITH 17 MONTHS OF INVENTORY TO CHOOSE FROM. Because of this growing inventory, the buyers now have their pick of properties and they are weighing their choices very carefully. Taking into consideration price per square foot, upgrades, roof age and more. What this means that if your are a SELLER, your propert is in A BEAUTY CONTEST AND A PRICE WAR. 5 Closed Sales and 2 Pending/Backup: $2 - $5 million: Of the 7 closed/pending sales YTD 2017, 5 were located in The Windmill's all of which were on water lots, 2 were located in Weston Hills which were both on Golf Lots. Active $2 million to $5 million: currently 19 Active luxury listings in The Windmill's (all with water lots) and only 1 home in Weston Hills. What does this mean? Less than ONE buyer per month in the $2 million - $5 million dollar price range with an absorption rage of 17 months of inventory. As realtors, we call this the absorption rate. Currently Weston Hills CC has 8 - 9 months of inventory to sell. The good news is that Luxury homes are selling, it is just taking longer to find the buyer than it used to. 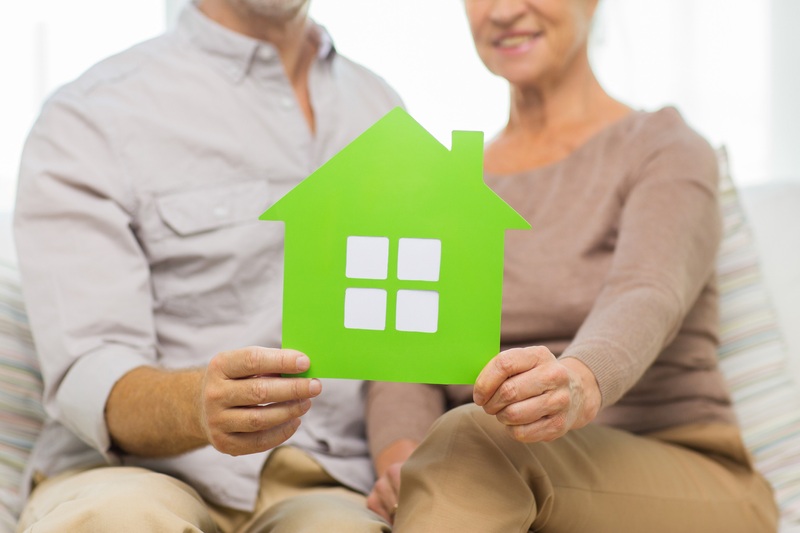 As many of the Weston population is aging into "empty nest syndrome" and making way for the X Gen and New Millennial generation, Sellers need to keep in mind how imperative the presentation of their home is. Staging and neutralizing are becoming a necessity when so few buyers are out looking in the luxury price range. The Weston market has become a BEAUTY PAGENT WITH A PRICE WAR. We are proud to continue to flourish in our great hometown Weston. Our performance this year and for the last 9 consecutive year has been stellar. Year to date, we have CLOSED over 40 Weston homes and currently have 10 in pending status. Call us to discuss the current shift in the Weston real estate market and how best to work with the new dynamics of this market.